Some years ago – in early 2007, while working as freelancers – we were challenged to do a penetration test on a web application. It was really simple but had a condition-based methodology, and therefore was impossible to use any automated tool; we could only use a web browser. 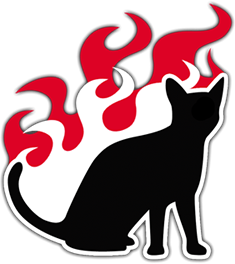 Our solution was to convert Firefox into a Platform for Ethical Hacking. We searched the Web, looking for a solution that satisfied the requirements and obligations to not use automated tools. 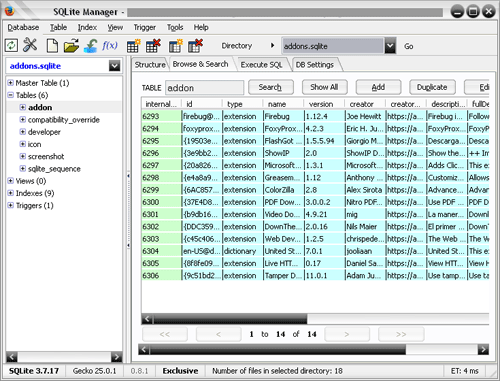 We found many, a lot of them being add-ons and extensions. Many of them were unknown, unnoticed and unofficial. 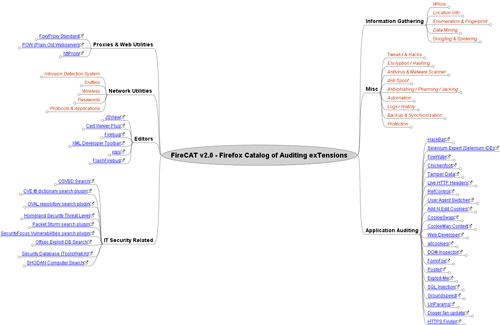 FireCAT is a mind map organized into different categories and subcategories with a variety of add-ons available. 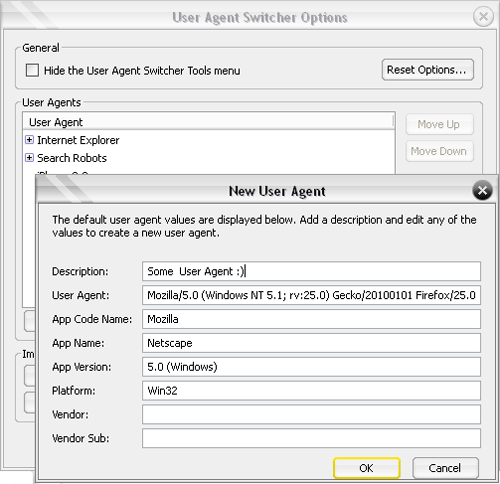 These are themed around application security auditing and assessment, adding news functionality, customizing your browser and providing the ability to adapt it to different user’s need. What can we find in the categories? An important part of the process of conducting vulnerability assessment or penetration testing is related to obtaining information in a passive or active way about our objective, to be analyzed later. From the Firefox platform, we could identify IP addresses, query DNS, verify HTTP headers, generate reports of domains via Whois, use different search engines, and identify applications and versions from Web Server, modules, etc. “Show IP” shows the IP address(es) of the current page in the status bar. 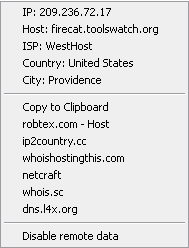 It also allows querying of custom services by IP (right mouse button) and hostname (left mouse button), like whois, netcraft, etc. Sometimes it’s necessary to use proxies to connect with different hosts or through networks for exaple using TOR to hide our real IP, analyze time responses, detect load balancer, etc. In this section you can use and connect with applications and services such as FTP, DNS and databases in real time. This section contains a lot of useful add-ons, for example tools to convert your ASCII into md5, sha1, base64, hex, etc., and methods to identify the WOT (Web of Trust) in a web site, guage reputation and ratings, modify your HTTP Referer, automate actions through Macros, and make backups of your configuration and installed addons. 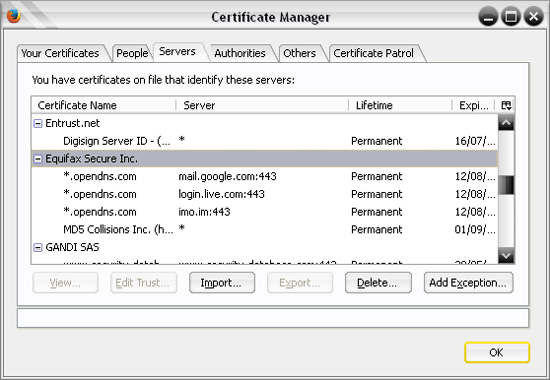 The Certificate Patrol add-on reveals when certificates are updated, so you can ensure it was a legitimate change. Sometimes it is necessary to use search engines to find information within some Web sites, content related to errors, configurations, and news vulnerabilities by CVE. The HackBar is probably the best known addon in this group, but I recommend you take a deeper look because many of them are useful. 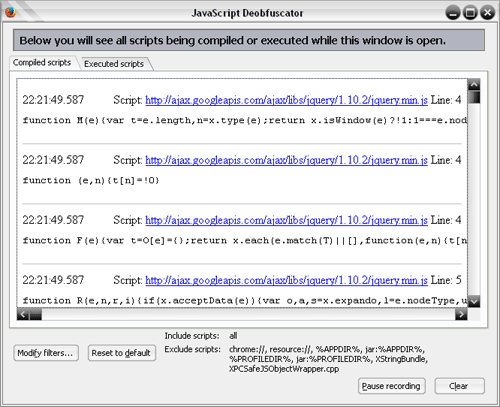 For example, Exploit-Me’s suite to perform vulnerability analysis of cross-site scripting and SQL Injection. The SQLite Manager allows you to manage any SQLite database on your computer. I invite you to explore the different add-ons and extensions available, identifying which ones are most interesting and helpful for your work, and their relative performance and compatibilities. Firefox was a great help during our work! If you decide to install a large amount of add-ons, memory usage might be a problem: consider this carefully. Feel free to send us your comments and recommendations for new options to add to the mind map! 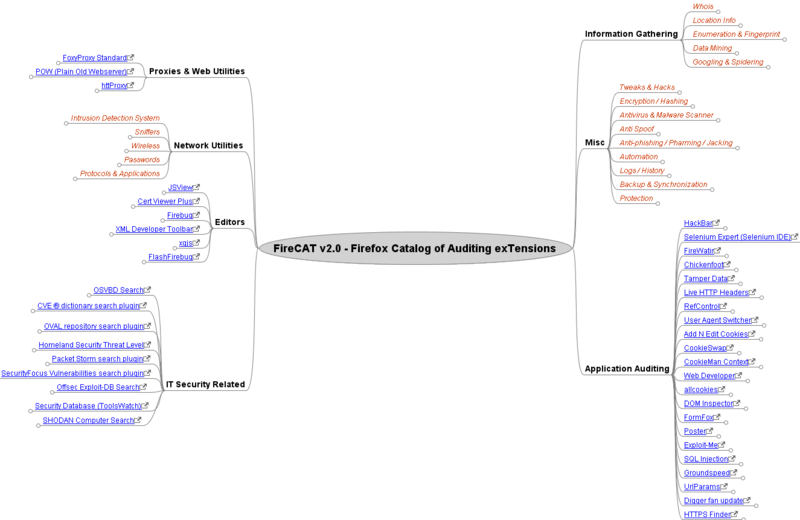 What is the typical culprit when you do penetration tests? As someone who makes SPA/RIA for a living, I would like to know the most common mistakes out there. I never claim to make 100% secure web sites but knowing the most common culprits could possibly save me and my clients a lot of embarrassment. That sounds like a good idea for another article!